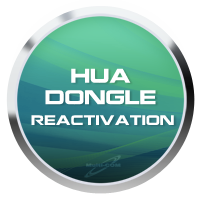 HUA Dongle Reloaded is a service to resume the HUA key for old users. Reactivation is directed to people who registered Hua Box, Hua Dongle or activation of Hua Tool for Infinity-Box / Dongle / BEST Dongle before January 1, 2018, and people who registered Asansam Box / Dongle Conversion on Hua Tools before January 1, 2017 and they want to be able to download future versions of the HUA software. The registration date is NOT the purchase date. Activation allows the use of future updates.In the situation of not buying it, you have access to updates published earlier. 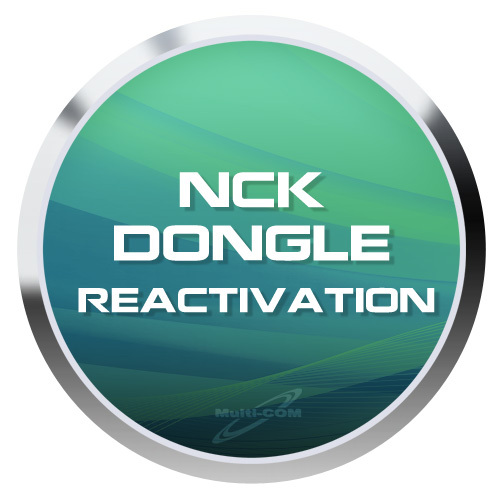 Reactivations are not required every year. But once every few years, depending on the capabilities and functions provided, a re-activation will be required. This reactivation is only for old users.